Observations, thoughts, rants, and links. The political consensus in the US today is such that there is extremely little difference between the two major political parties. They are both crude Keynesians, supporters of unlimited intervention in the economy, monetary cranks (inflationists), and warmongers. As such, they both support the machinations of government necessary to support their view of how to ruin the country. 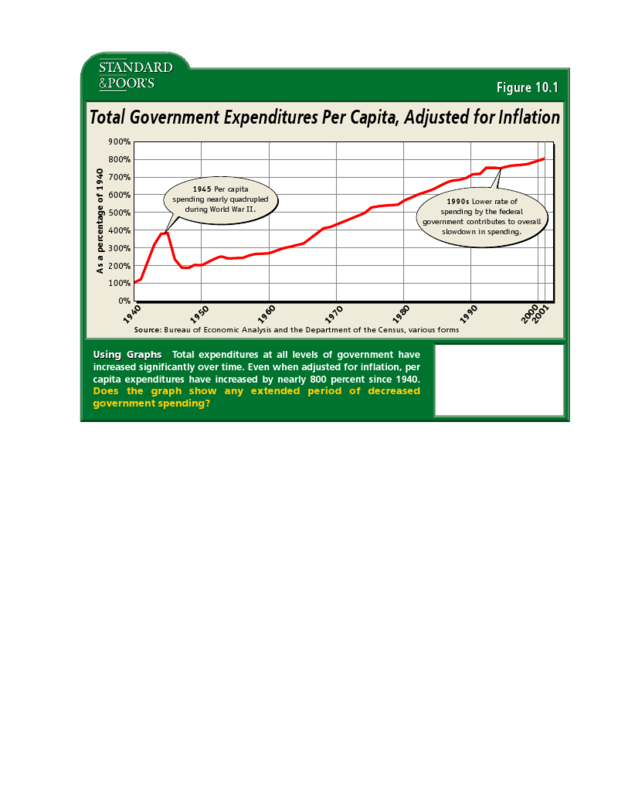 The end result of these machinations is always an increase in government spending. The following chart shows this clearly. Regardless of which party is in control, spending always increases. How will voting change this trend? This entry was posted in Political_Economy and tagged futility_of_voting. Bookmark the permalink.